Jaenette Anne Dimech (October 10, 1951, London), who performs under the name Jeanette, is a half-Belgian, half-Spanish, English-born, American-raised singer who has resided in Spain since the age of 12, and who sings primarily in Spanish. Janette Anne is the daughter of a Belgian-Congolese father and a Spanish mother. Her mother is originally from the Canary Islands. Because of her grandparents’ import-export business, she lived with her parents first in London, where she was born; and later in Chicago and La Habra, California, where she grew up. After her parents’ separation at age 12, she moved to Barcelona with her mother and younger brother and sister. Having grown up in the United States, Janette initially spoke only English when she first moved to Spain. She was placed in an American school at first, but later befriended some local Spanish children who helped teach her Spanish. 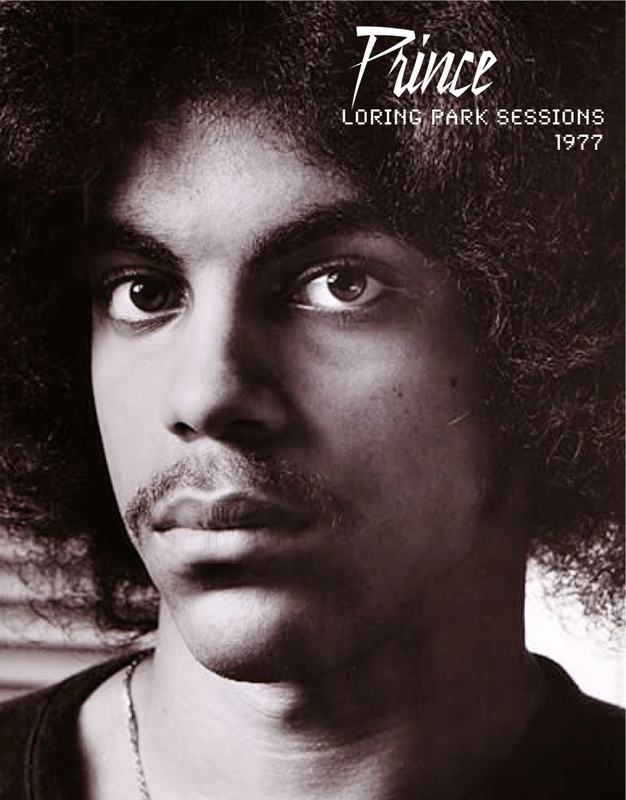 During the 1960s she learned to play guitar and began to write her own songs. She styled her music after American folk music, and her idols included Bob Dylan, Donovan, and the Byrds. 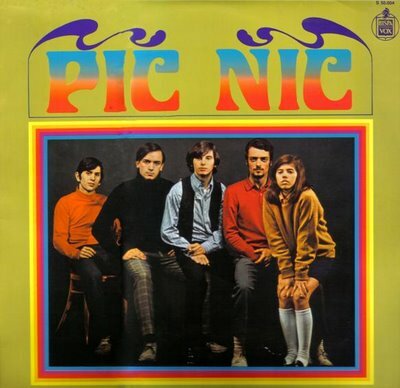 Later she joined the student band Pic-Nic as a singer, who in 1969 had a measure of success with a folk version of the Spanish children’s song “Cállate niña”. Other notable songs of theirs included “Amanecer” and “No digas nada”. 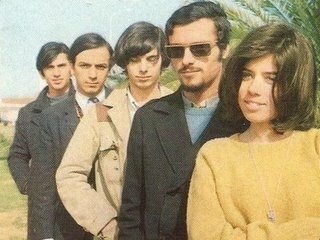 After the band split up at the end of the 1960s, she moved to Vienna with her husband, a Hungarian football player named Laszlo Kristof. 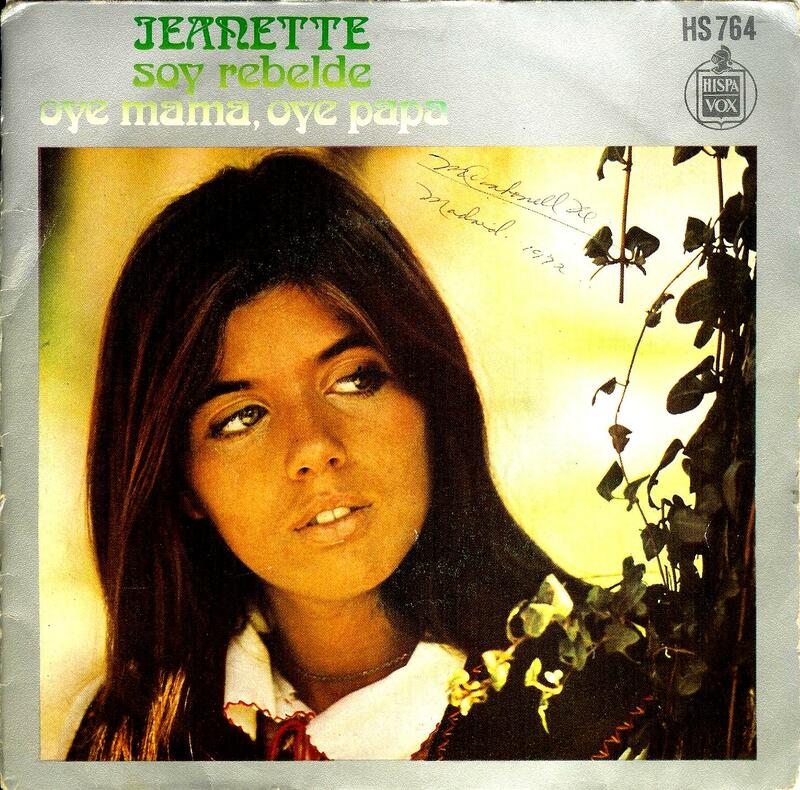 At the start of the 1970s, she began her solo career with her hit first single, “Soy Rebelde” (I am a rebel). 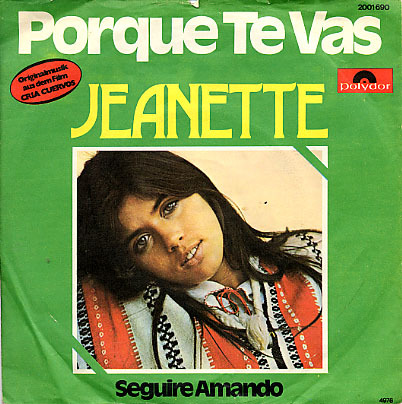 On the single, the record label misspelled her name as “Jeanette” (the correct spelling is Janette without the first E.) Ever since then, her stage name has been spelled with the additional E. The single first enjoyed success in Spanish-speaking countries, and later broadened its influence with French and English versions. This song and others penned by Manuel Alejandro, such as “El muchacho de los ojos tristes” and “Estoy triste” established her as an artist in Spain. In 1981 she recorded another record: “Corazón de Poeta” which was composed, arranged and conducted by Manuel Alejandro, that gave her three hit singles: “Corazón de Poeta”, “Frente a frente” & “Un día es un día”. 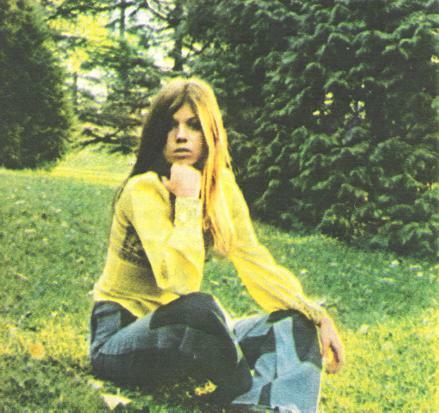 Her greatest success, “Porque te vas” (Because you’re leaving) was written by José Luis Perales and remained relatively unknown at the start of 1974. Only when the song was used in Carlos Saura’s 1976 film Cría Cuervos (Raise Ravens), and the film went on to be honored at the Cannes Film Festival (Jury grand prize) and the Berlin Film Festival (jury special prize), did the song become internationally known and a hit. In Austria it reached number 13, in Switzerland number 4, and in Germany it even reached number 1.